Sixteen brave HPA staffers competed in a friendly office challenge during “Movember,” raising more than $1,300 for the Movember Foundation. Winners of the highest pledges in their category sported their jaunty mustaches on December 1st, which included the Tom Selleck, Clark Gable, Abe Lincoln – and even the Gamemaster from the Hunger Games. Funds were donated to the Movember Foundation, a global non-profit established in 2003 that raises funds for and awareness of men’s health issues. 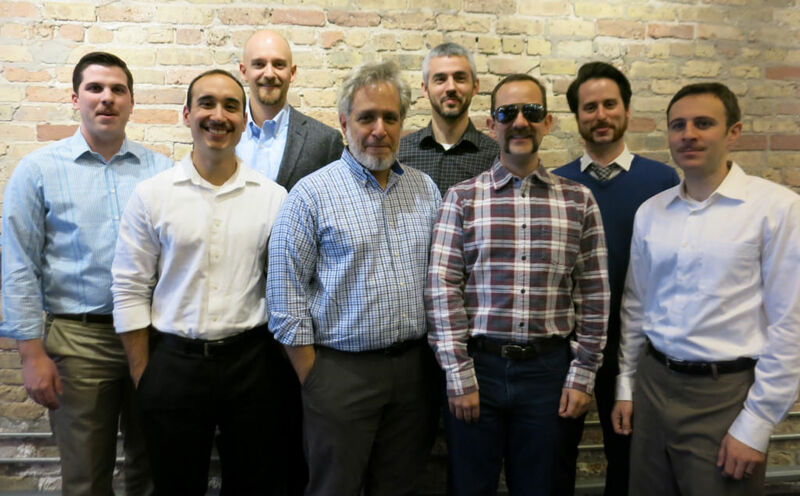 Kudos to our Mo Bros, who can rock a handlebar stache as well as they can design a building!